Apples are one of our favorite fruits to bake with — they're inexpensive, easy to find, available year round, and last a long time. Whether they're baked into a pie, grated into muffins, or shingled into a beautiful tart, this fruit can do it all. 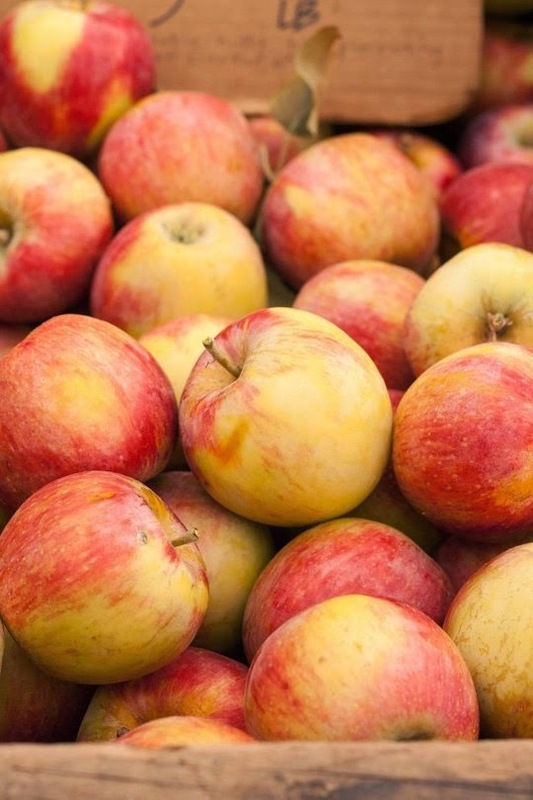 But not all apples are designed for baking, so here's what you need to know! When baking with apples, you need to keep in mind that texture is really important. Good baking apples have a balance of intense sweet-tart flavor and will not fall apart when thrown into the oven. They should hold their shape and not turn into mush — remember, you're not making applesauce! Also remember that sometimes baking apples don't taste so great raw and out of hand but are delicious once baked up. Since there are so many apple varieties out there and what's available to you may be very region dependent, here's a list of some of our favorites. Variety. Using a blend of tart and sweet apples makes for a more complex-testing pie. A blend of apples will also contribute varying textures. Chopping. 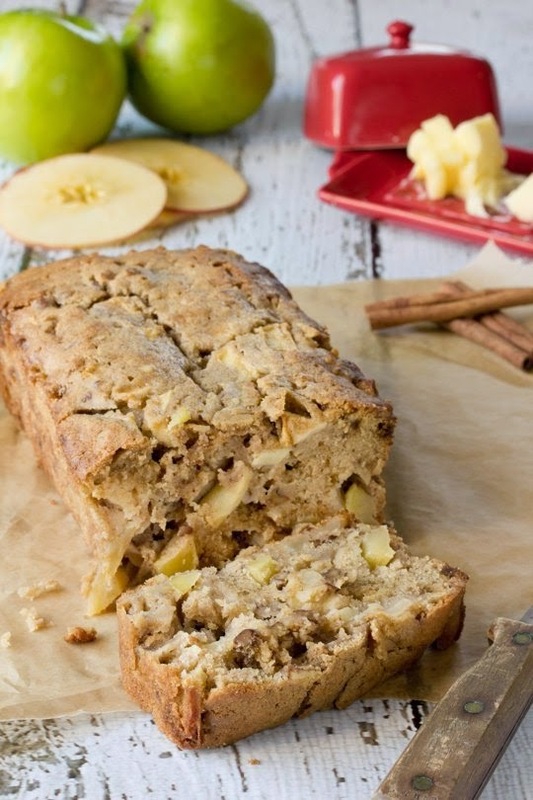 When cutting up apples for quick breads and muffins, cut some of the pieces smaller so they "melt" more into the batter as they cook and break down. 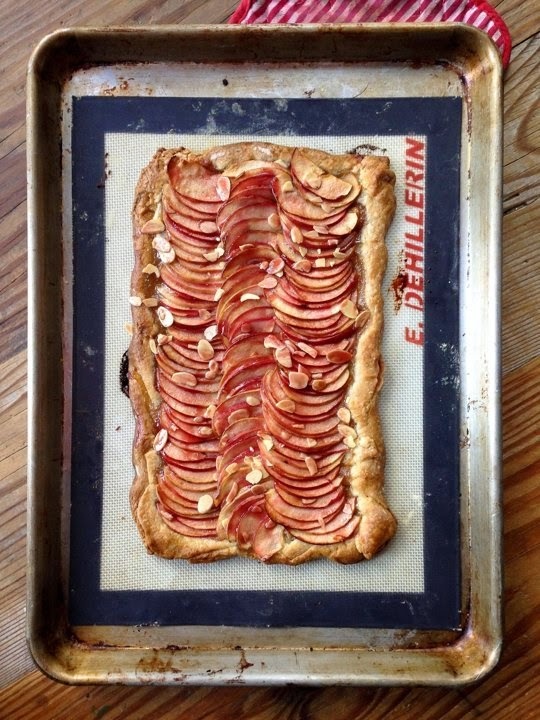 What apples do you like to bake with?